Our new North African building range includes this small hut with removable roof and small ladder for roof access. This simple building is easy to assemble and will look great when you give it a quick coat of white primer (we recommend a car paint spray). 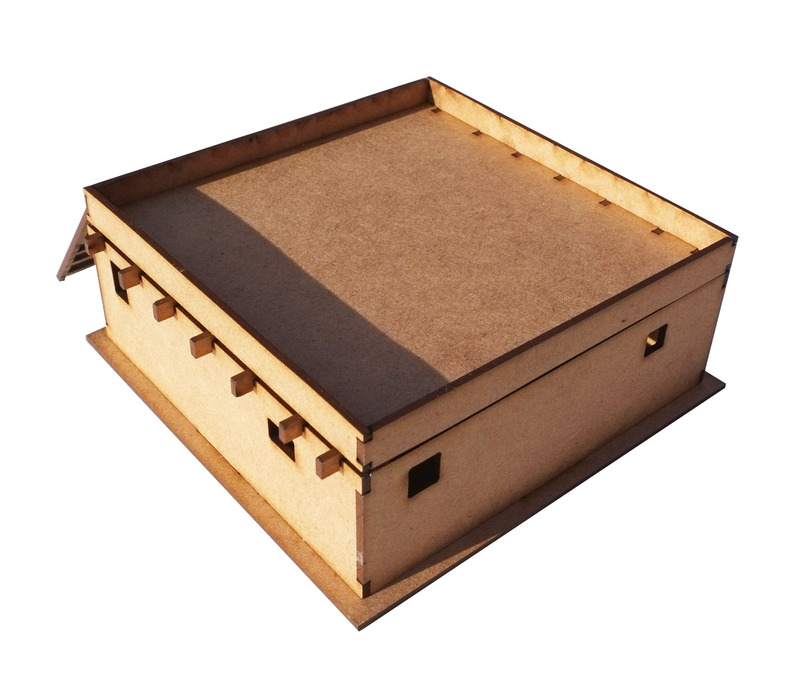 Our new North African building range includes this small hut with removable roof and small ladder for roof access. The kit is ideal for North African Bolt Action or any other WW2 systems. They are also great for crusader games. This simple building is easy to assemble and will look great when you give it a quick coat of white primer (we recommend a car paint spray). For even more authentic results a simple coat of pollyfilla would look fantastic. 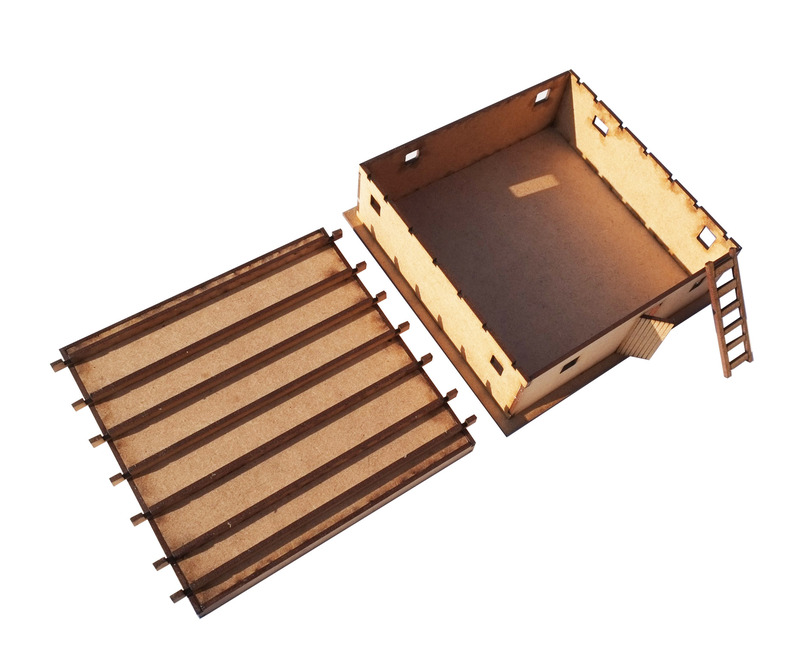 Building size is 120mm x 120mm x 51mm high. The kit comes unassembled and requires gluing and painting.